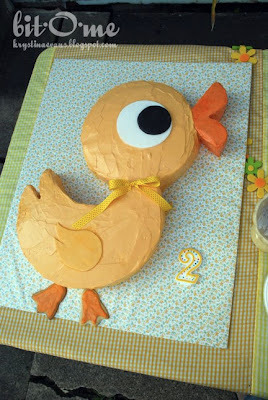 A friend of mine recently asked me for ideas for a duck themed birthday party for her two year old. 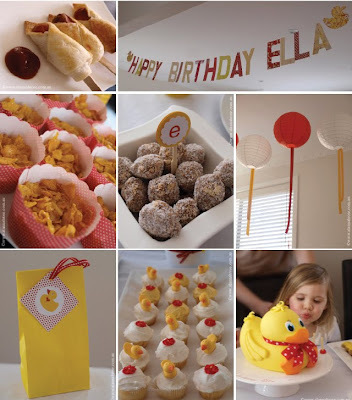 I thought it the perfect excuse to do another inspiration board and to do one of my favorite things – search the web for kids party ideas! Obviously if you used all of these ideas it would be far too OTT and ridiculously expensive, but there might be one or two things to spark your imagination. 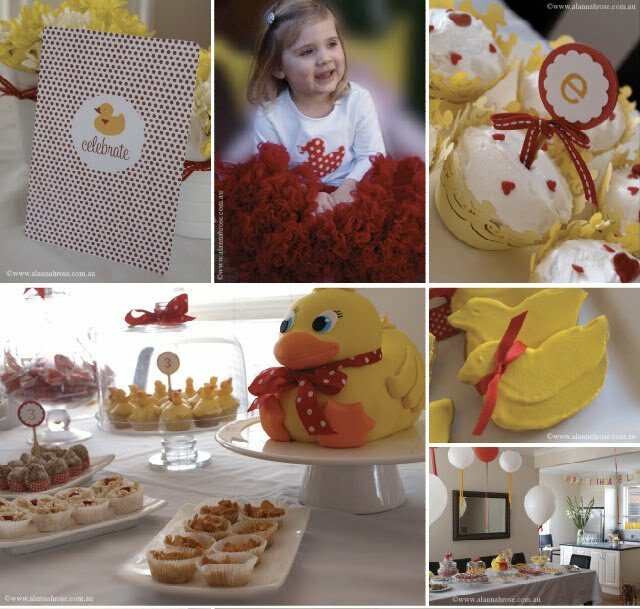 An absolutely gorgeous “Quacky 2nd Birthday”. 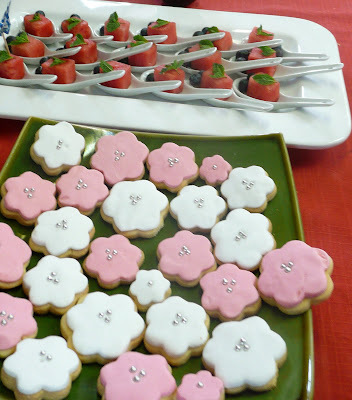 More gorgeous ideas and tutorials here. 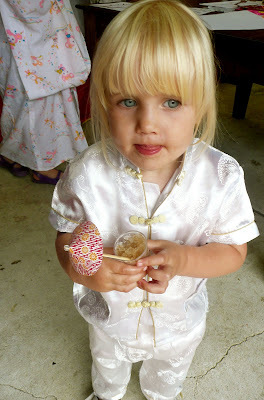 Little Duck 3rd Birthday party. Lots more photos here. 1. Anders Ruff Printable Rubber Ducky Party – just print and decorate. 3. 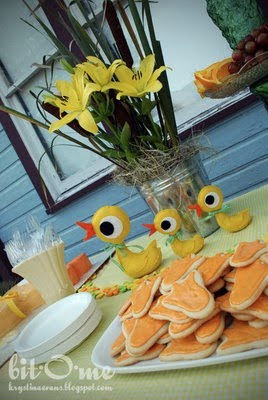 Mason’s Ducky Baby Shower – more ideas here. 4. 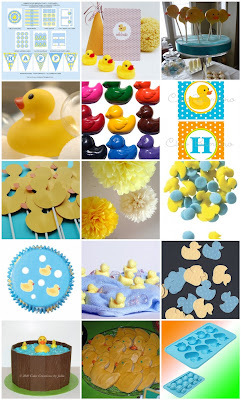 Bubbly Ducky Baby Shower – more ideas here. 5. 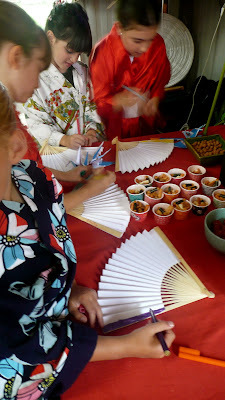 Rubby Ducky Crayons – for party favours or you could make your own. 10. There are a few cute duck themed cupcake wrappers and candles on ebay under ‘Ducky Cupcakes’. 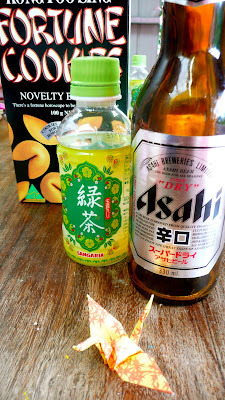 These ones are from here. 13. Easy Duck Cake idea from here. 14. Duck shaped biscuits idea from here. 15. Duck shaped Ice cube tray & chocolate mould from ebay. 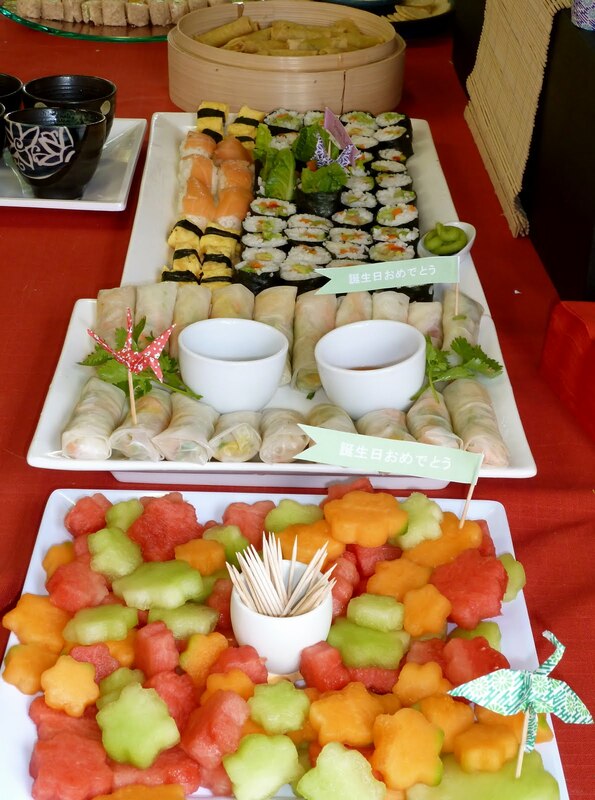 Some more duck party ideas here, here and here. A fun quacking duck cup craft here. Duck paper plate craft activity here. Gluing yellow feathers onto drawing of a duck. Bubble machine or just a big tub full of bubble mixture and water to blow bubbles. Duck waddle race with balloon in between legs. For those of you who love kids parties – I hope this has made your job a little easier. 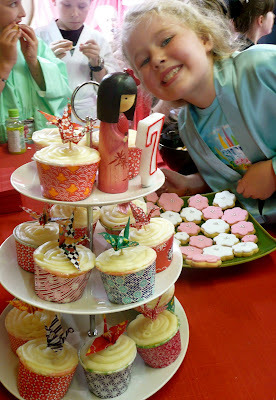 If you’d like ideas or inspiration for a birthday party you’re planning – let me know – I’d love to search for you! Addition: I found another one here and some more inspiration here.